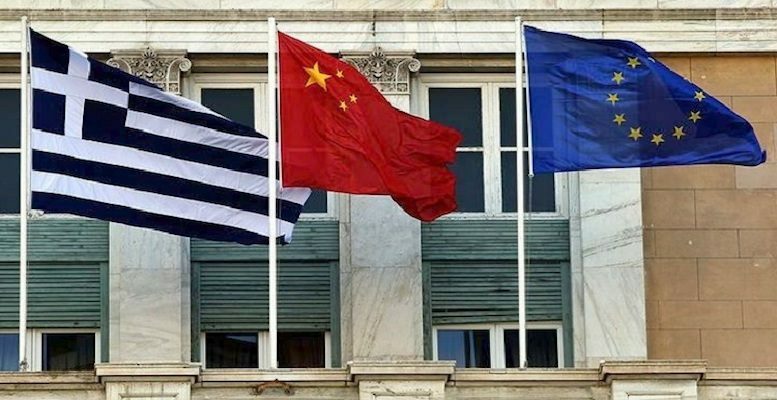 *Plamen Tonchev via Macropolis | Since 2008, the increasingly close ties between Greece and China have caught the attention of the world media and there has been plenty of speculation about where this ‘romance’ is heading. Last October, the Athens-based Institute of International Economic Relations (IIER) undertook to delve into the intricate way China is perceived in Greece and the underlying causes behind this relationship. The report, titled ‘China’s Image in Greece, 2008-2018’, is structured on three distinct levels of analysis: What do Greeks think of China? What do they learn about China from the media? and, intriguingly, The true story behind China’s image in Greece. The research required the review of 43 surveys carried out by both foreign and Greek polling agencies, as well as of 1,386 articles published on the web by ten Greek newspapers and news portals. A consistent pattern emerging from the majority of surveys is that, in general, Greeks have a positive attitude towards China, a perception that is more favourable than respective views recorded in other European and western countries. Greek citizens are well aware of China’s growing weight on the international scene and see it as a global superpower. At the same time, Greeks do not approve of China’s political system, which clearly does not qualify as a democracy in their eyes. Nor do they envy life and work in China, and find Chinese commodities of inferior quality to that of western goods. In short, while Greeks are not disposed negatively towards China, they certainly are not bewitched by it either. Apart from the ambivalent mood of the Greek public about China, there are two more contradictions transpiring through opinion polls in the country: (i) While China’s growing prowess is seen by Greeks as bad news for Europe, it is perceived as good news for Greece, as if Greece were not in Europe; (ii) The vast majority of Greeks are adamantly opposed to globalisation and, yet, they expect China, the par excellence beneficiary of globalisation, to help the Greek economy stand on its feet again. With regard to the role of the Greek media, China is not in the spotlight of the public discourse in a country that has been struggling with a severe socio-economic crisis and political turmoil for nearly a decade. Yet, China does have its fair share. The media outlets monitored by IIER offer the general public a commendably wide spectrum of news about China relating to developments within the country and on the international scene alike. Sino-Greek economic relations account for a large chunk of share of China-related media coverage. Relevant news items focus primarily on Chinese investment in Greece, and the ambitious Belt & Road Initiative (BRI) is regularly touted. Greece is often presented as a gateway to the EU and a launch pad for a major transport corridor from the Mediterranean to Central Europe. 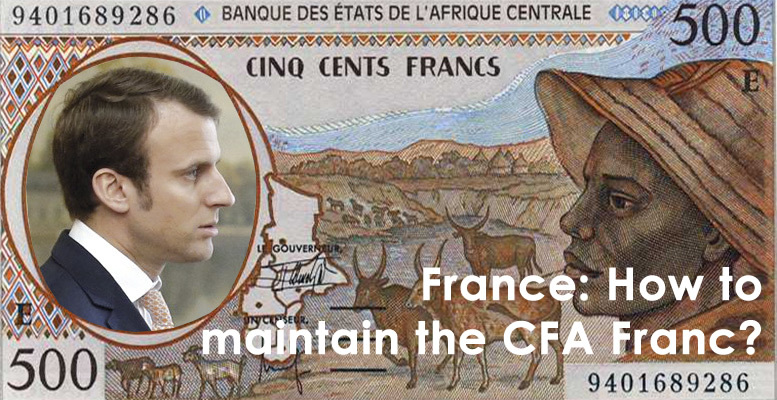 Cultural cooperation between the two countries is not covered to the same extent, but it is marked by very positive connotations. Both the content and tone of coverage of China-related news are slightly more negative than positive, but by and large objective and balanced. As a rule, the media outlets monitored tend to modify their stance, depending on which side of the aisle they are closer to. When the political parties they support are in power, the media outlets tend to be more China-friendly (at a rate between 16% and 20%) and to prioritise Sino-Greek relations (at a rate close to 70%).